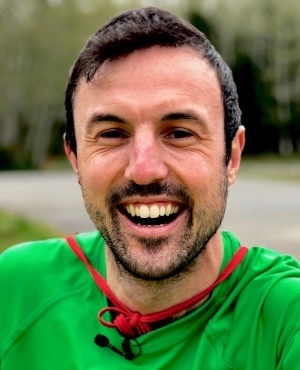 A dedicated runner has completed an incredible year-long challenge that saw him complete a staggering 210 marathons across America in less than six months. Jamie McDonald (32) of Gloucester in the UK successfully crossed the finish line on Wednesday 27 March next to Fort Point Beach in Massachusetts in the US. Along the way, the determined athlete came across a number of surprises – from scorpions, spiders and mountain lions to monsoons, lightning strikes and flash floods. Dressed as his superhero alter-ego, Adventureman, Jamie was raising funds for the UK’s Superhero Foundation, which supports sick youngsters. To date, Jamie has raised more than £72 000 (around R1.3 million) for British and Canadian causes, and more than £53 000 (around R988 000) for American causes from this run alone. "It still doesn't feel real," said Jamie. "I'm shocked that I made it, to be honest. This challenge has been really difficult. But on my darkest days, I've always had people being kind to me – they've given me food, they’ve donated money and they’ve really looked after me." Jamie started his challenge in April last year in Cape Alava in the state of Washington. The runner said that loneliness was arguably his biggest obstacle. 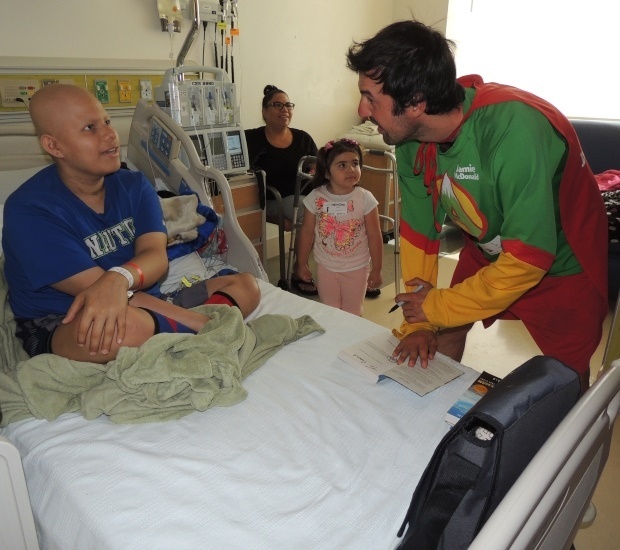 In order to boost his spirits along the way, Jamie paid visits to a number of sick children across America. Part of the inspiration for his chosen charity came from his experience as a youngster. Jamie spent the first nine years of his life in and out of the hospital with syringomyelia, a rare spinal condition, and also battled epilepsy. “I was treated at Gloucestershire Hospital and Great Ormond Street children’s hospital in London. At nine years old, the symptoms eased – something I attribute to an effort to become more active. 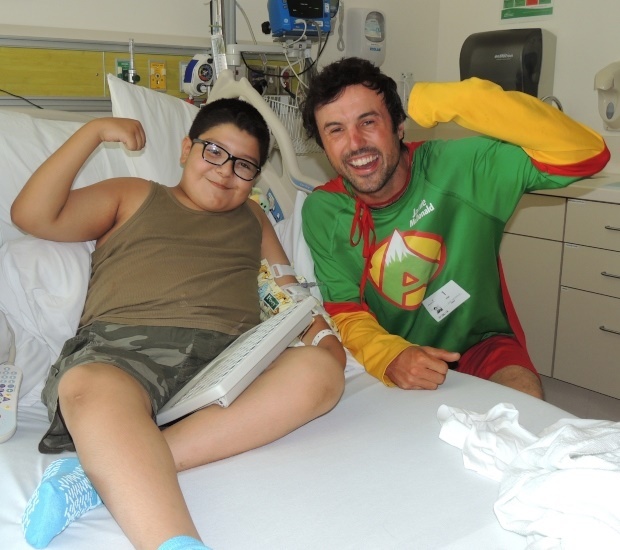 “So, with all the help I received, it’s about giving back and giving [sick] kids the opportunity to be healthy again,” he said. Going forward, the Brit plans to return to his hometown and run the “greatest distance ever on a treadmill in one week”. “I don’t think I’ll ever be able to thank people enough, but I hope that they know that they’re making such a difference [in] sick kids’ lives."